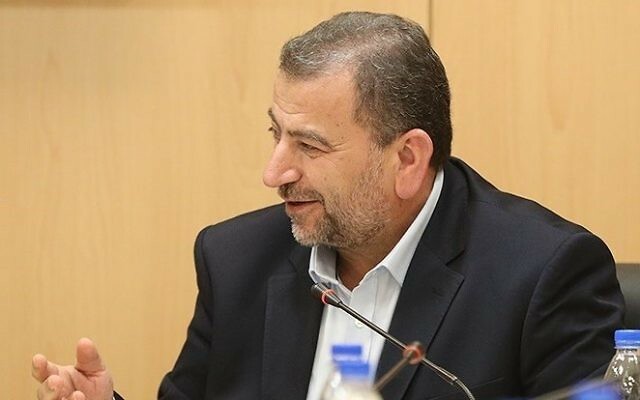 A top Hamas official defiantly rejected Israel’s conditions for recognising Hamas-Palestinian Authority unity, noting that the very act he was committing — an official visit to Iran — went against the conditions. 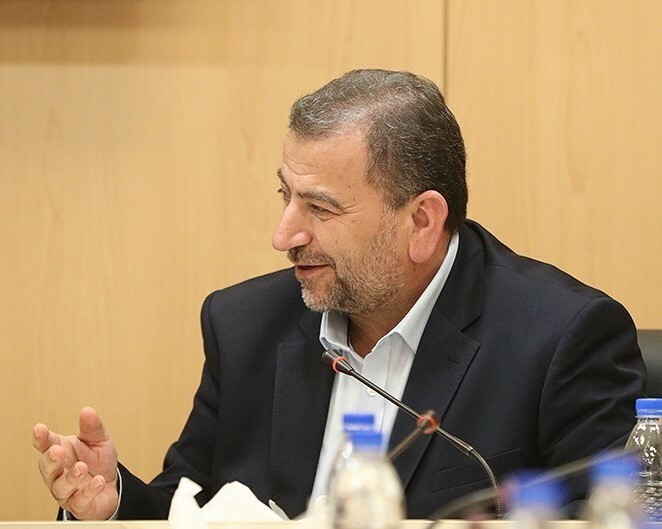 “Our presence in Iran is the practical denial of the third precondition — cutting ties with Iran,” said Saleh Arouri, the deputy chief of the terrorist organisation controlling the Gaza Strip, according to Reuters, which quoted Iranian news wires. Arouri, who was in Iran over the weekend, also committed Hamas to rejecting the other two conditions, disarming and recognising Israel. The Trump administration has encouraged the unity talks — while also embracing Israel’s conditions — seeing the Palestinian Authority’s return to control in Gaza as key to advancing peace talks. President Donald Trump’s top negotiator, Jason Greenblatt, decried Arouri’s defiance in posts Monday on Twitter.